Wow, there was so much in this episode. 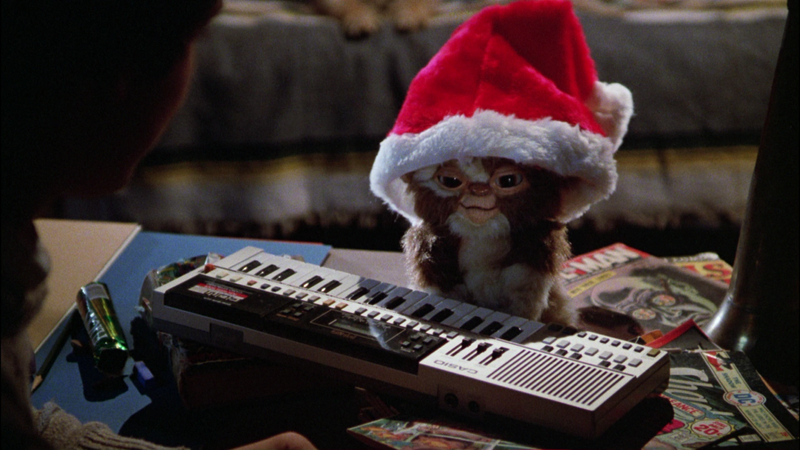 I don’t think I remember Gremlins as fondly as you all do, but it is a good movie. Thanks for a great year of listening, Guys! I hope the holidays bring you all joys and happiness! Good top five, Lore! Haven has been fun this season, but I think I might be the only one on the podcast who keeps up with it. I did not have Gaiman on my list for 2014, but he is consistently good. Thank you for your great feedback all year… We should have something new out in early 2015!